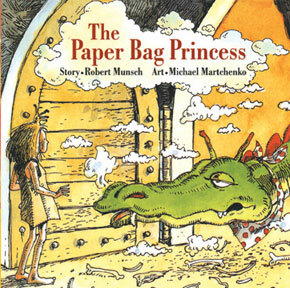 On Children's Book Day, take a moment to remember the books you loved as a child. 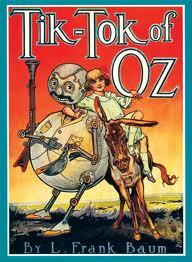 Revisit the magic and wonder of Oz. Return to the world of Nancy Drew where mystery and adventure ruled. Reread Harry Potter and the Sorcerer's Stone or The Lion, the Witch, and the Wardrobe. Pick up any children's book that once made you smile and remember how it felt to read your favorite book from childhood for the very first time. Which childhood book will you choose? Those are both great stories...and definitely bring back good memories of childhood. So hard to choose...ones I read over and over were "The Great Brain at the Academy," "Born Free," and "Black Beauty," as well as some of the ones you mentioned. The quote is wonderful. Maybe I will pick up one of these again, just for old times sake! I love The Great Brain books!